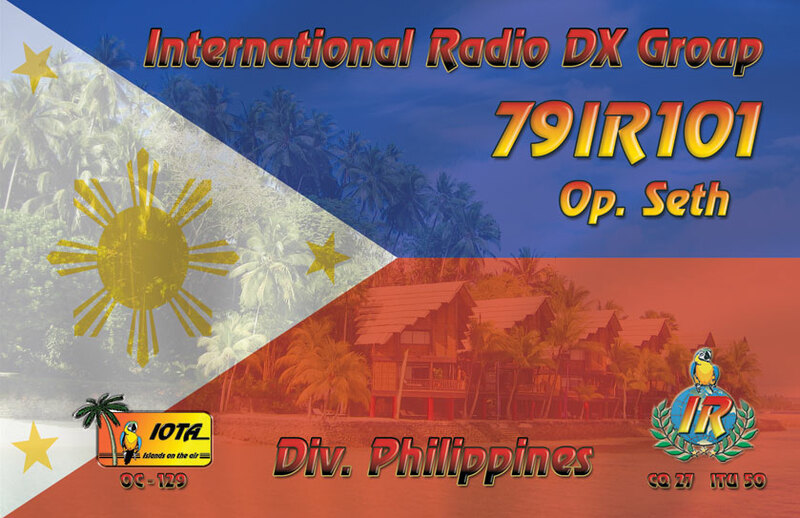 We are happy to give you a preview of the new designed QSL for Seth, 79IR101. 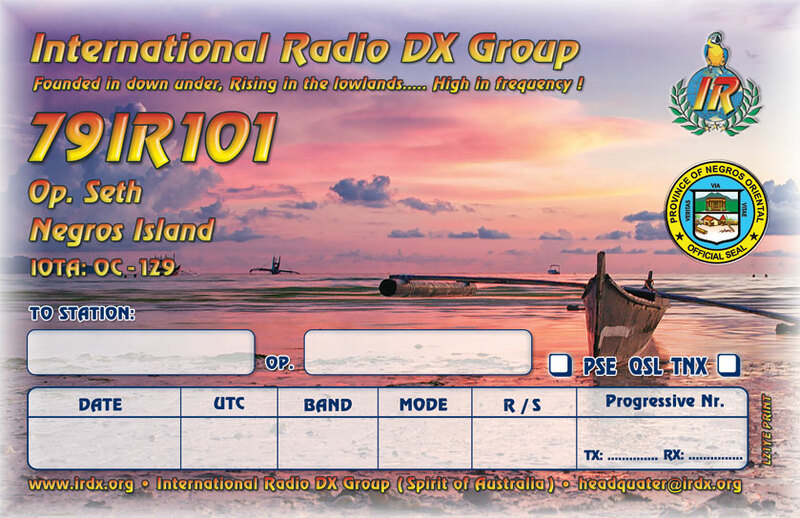 This QSL can be requested via his QSL-manager, 15IR106 Adrian. 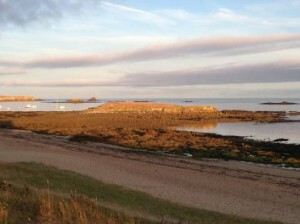 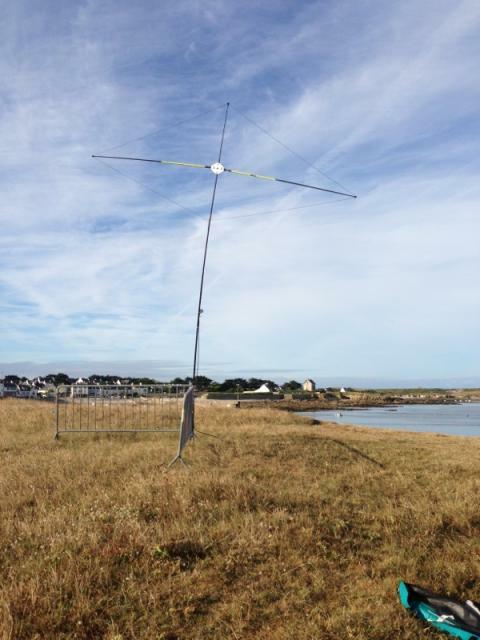 14IR184 is active today now from DIFM reference AT-141 (Tilic island) in Brittany (dépt 56). 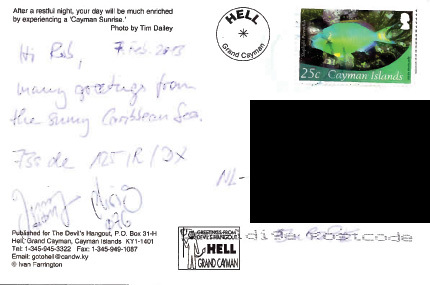 We received information from the QSL manager. The QSL's are being printed and he is busy with writing the cards for those who have sent their QSL's. 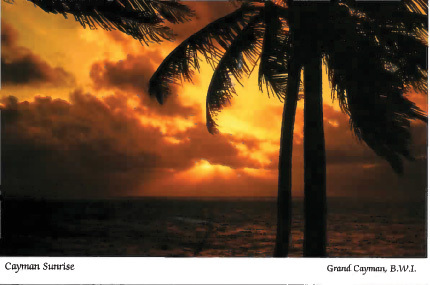 All QSL's will be confirmed/posted at the same time, so be patient. 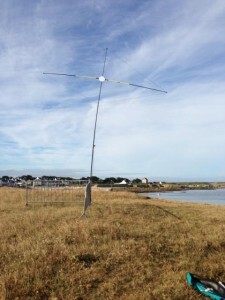 Below pictures are a received postcard from the 125IR/DX crew. 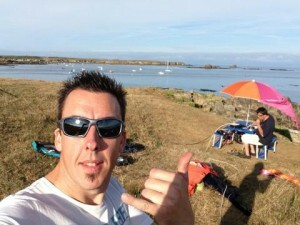 14IR107 Mickael will be active holidays style from Oleron island (IOTA EU-032) between August 12th and15th. 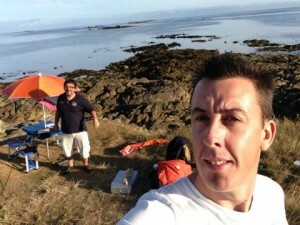 QSL via 14IR001 Didier !